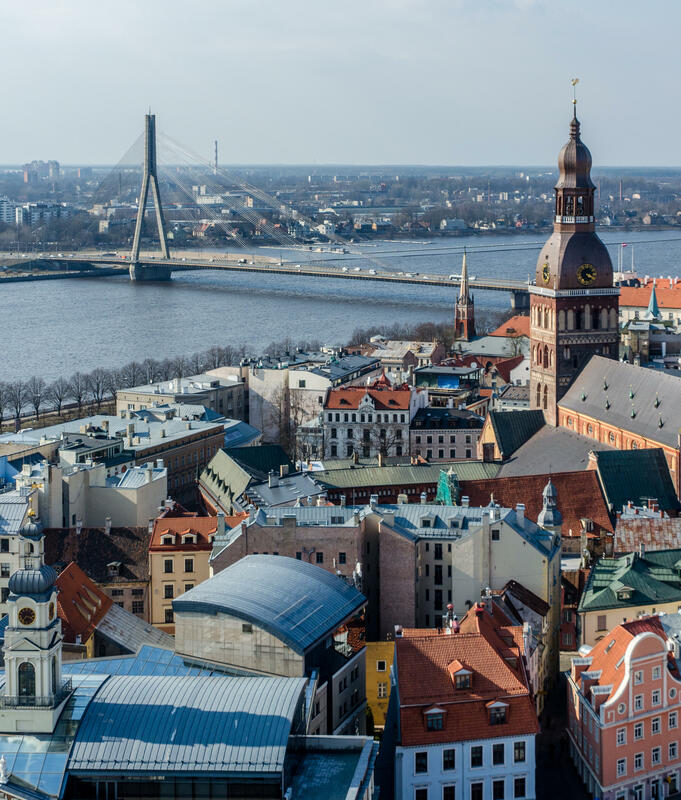 All times are Riga local times. Note 1: In order to receive your onsite in-app medal, you must register (with any ticket) and participate in person (including hacking the registration portal). Note 3: You must pick up your paid (Common, Rare, Very Rare) kit(s) at the designated locations & times in person. 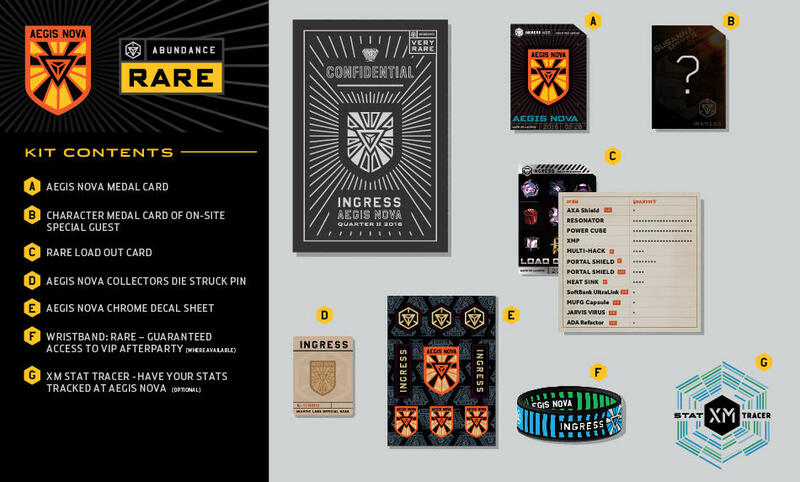 Niantic will not be responsible for any kit(s) that are not picked up. 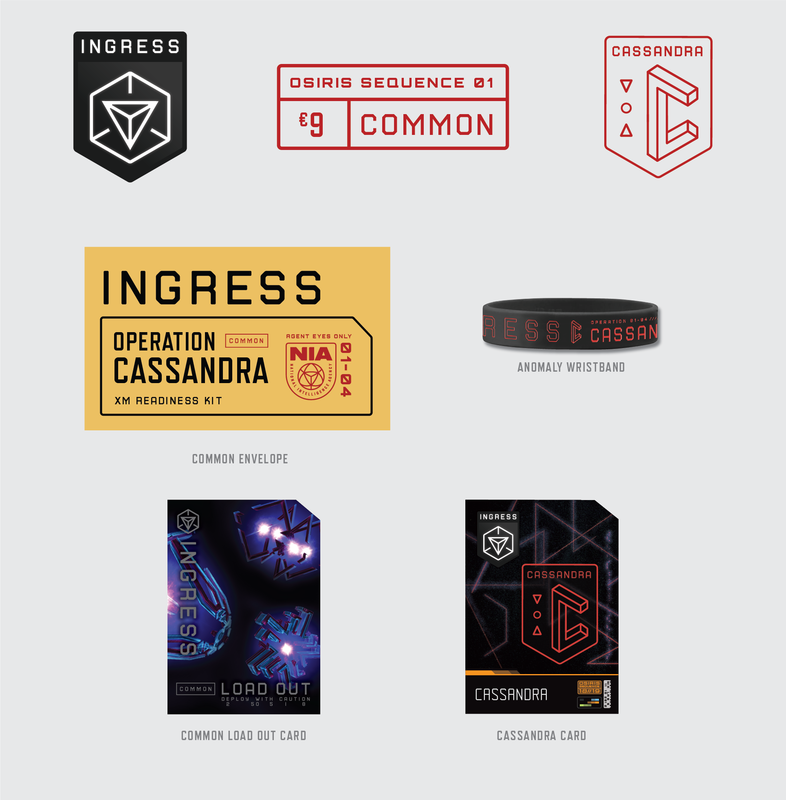 Participate in Cassandra Prime in support of The Resistance. 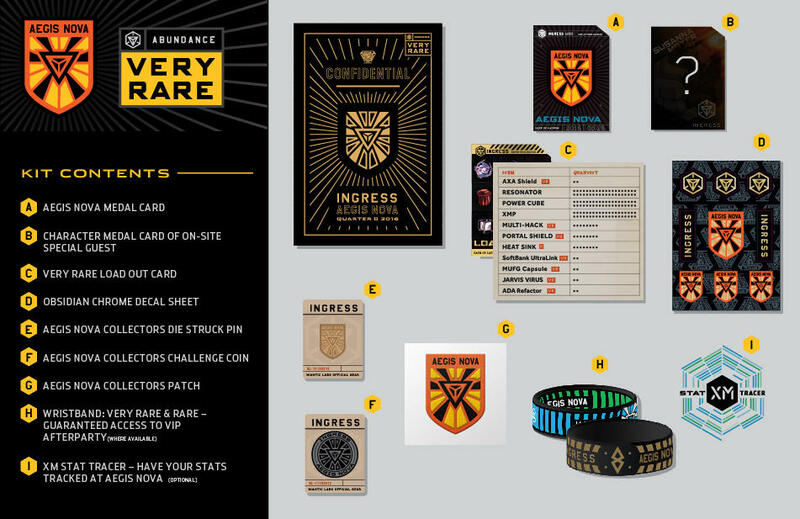 Includes Saturday anomaly competition. 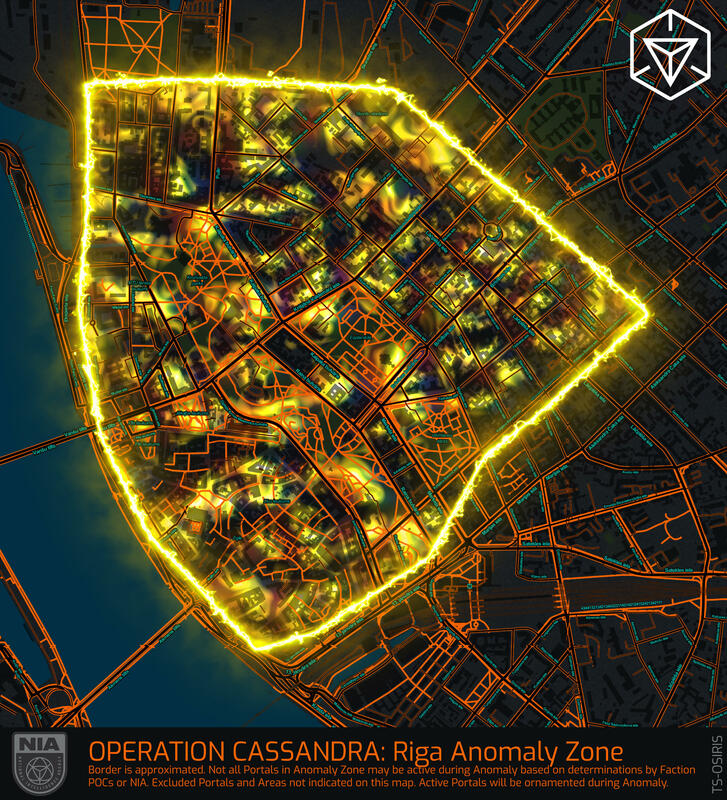 Participate in Cassandra Prime in support of The Enlightened. Includes Saturday anomaly competition. 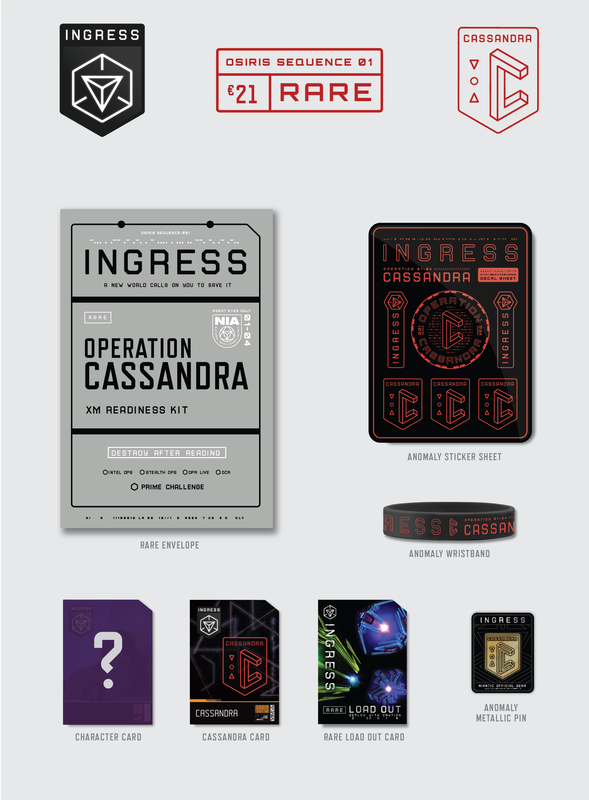 Choose ticket if you ONLY buy swag! This ticket is for those who will not be onsite, but want to purchase supporter packs and have friends pick them up for them. We will not ship packs -- you must arrange for someone onsite to bring your tickets and pick up for you.